India is building the world’s largest cricket stadium in Ahmedabad, the main city in the western state of Gujarat. 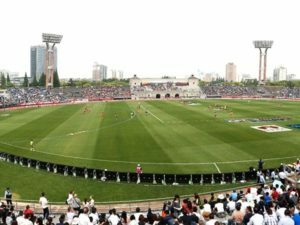 Popularly known as Motera Stadium, the Sardar Patel Cricket Stadium is being revamped to eventually have a seating capacity of 110,000, nearly 10,000 more than Australia’s iconic Melbourne Cricket Ground (MCG), which is currently the largest cricket stadium. The foundation stone of the stadium was laid in January 2017 and construction work is currently underway. Spread across 63 acres, the new Motera Stadium will have more than double the capacity of its old self. 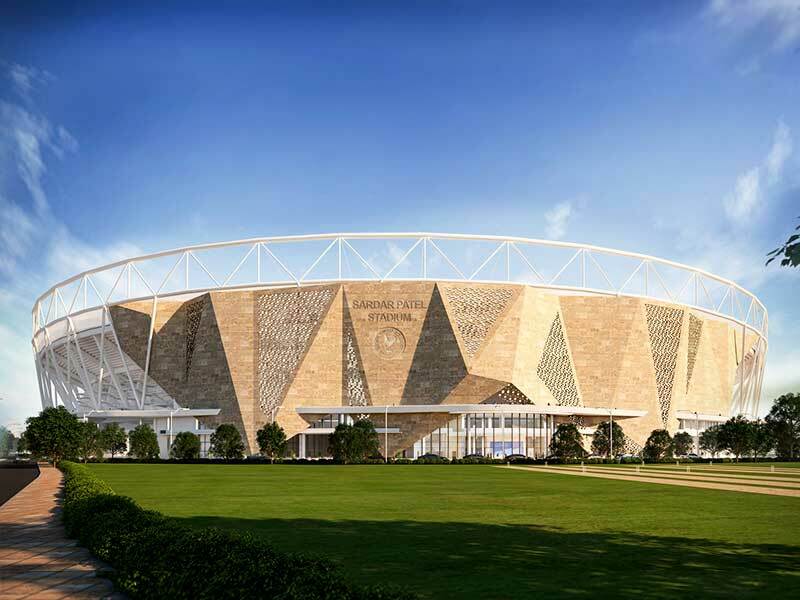 The stadium, designed by international architecture firm Populous, is being built in collaboration with India’s top contractor Larsen & Toubro. 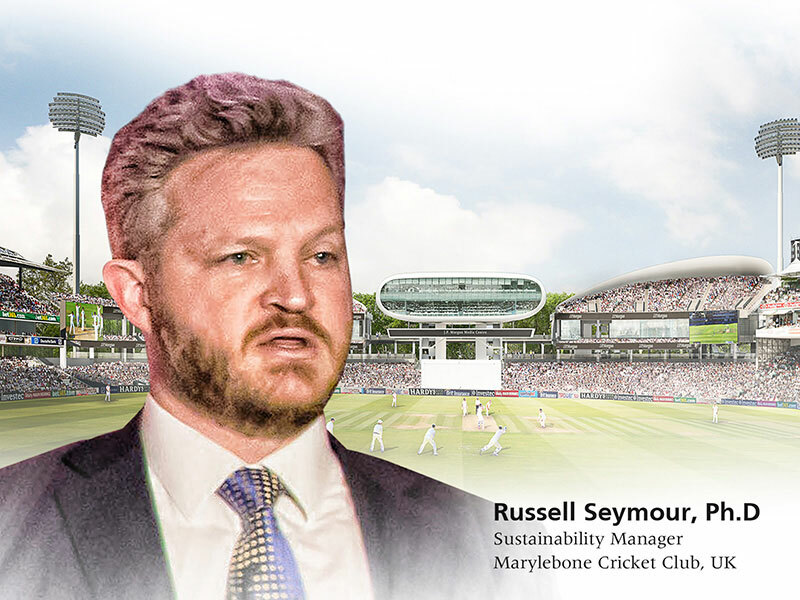 Incidentally, Populous is also behind the design of MCG as well as London’s Lord’s Cricket Ground and has drawn from its international experience to design the new stadium, which will be home to the Gujarat Cricket Association. 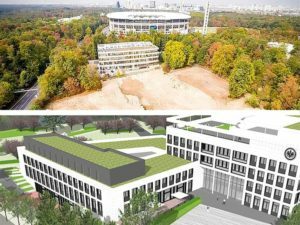 The project, which is expected to take almost two years for completion, will comprise 76 corporate boxes, four dressing rooms, an Olympic size swimming pool, three practice grounds, an indoor cricket academy and a parking area. The parking lot is expected to have the capacity to accommodate up to 3,000 cars and about 10,000 two-wheelers. The new stadium will consist of two large seating tiers, each having an approximate general admission seat capacity of 50,000 and a huge single patron concourse with 360-degree views of the field. The seating bowl will be constructed such that it directs patrons to fill the lower levels for smaller events. 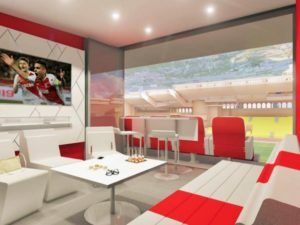 Meanwhile, the stadium’s pedestrian flow will see all vehicular movement on the ground level–with pedestrian movement being on a level above to ensure clear segregation and limited congestion.